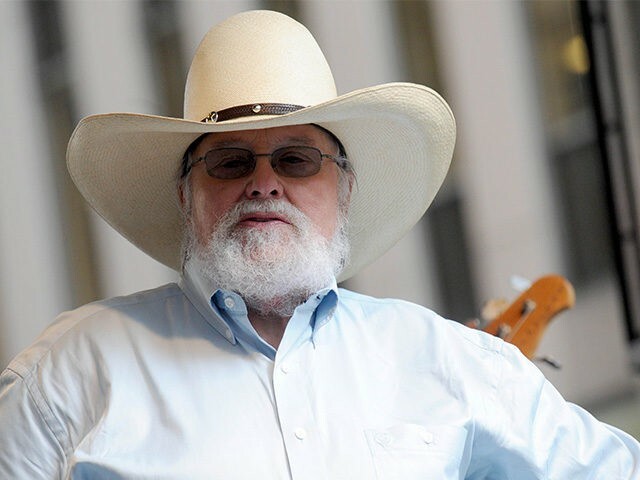 Legendary American singer, songwriter, and guitarist Charlie Daniels penned an op-ed this week in which he explains that President Donald Trump is not a member of the “club” of establishment Washington elites whose main goal is power – not public service. “You see, if what Trump is trying to do is successful, there will be no need, for the Schumers, Pelosi’s and Soroses [who] will spend millions of dollars in vain,” Daniels adds. The iconic singer, whose autobiography Never Look at the Empty Seats: A Memoir will be released in October, writes “the prosperity and security of the United States” is not a priority for the establishment. Daniels speaks directly to average Americans – who are not “part of the club” either, and would no longer be “walking the street or drawing full government retirement” after having committed deeds similar to the likes of Hillary Clinton, Lois Lerner, Eric Holder, or Loretta Lynch.